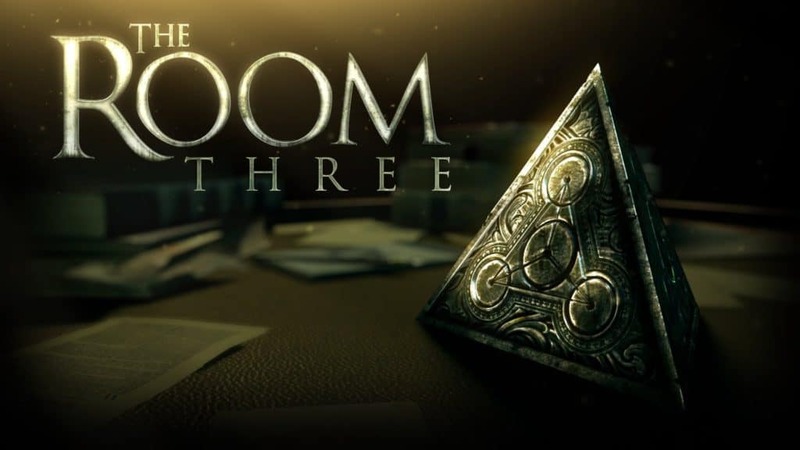 After having finished Monument Valley and some spin-offs, Google Play suggested me The Room series games (The Room, The Room II, Room III), classical puzzle games with a common theme – one needs to escape from some confinement. I have finished all the three games, game play was very nice and smooth on my phone (Nexus 6P). The graphics and detail level is often astonishing, and everything is well made. But there is one drop of Vermouth: You need a strong finger tapping muscle! I really love solving the puzzles, but most of them were not really difficult. The real difficulty is finding everything by touching each and every knob, looking from all angles at all times. This later part, the tedious part to find things by often illogically tapping on strange places to realize “ahh, there is something that turns”, that is what I do not like. I had the feeling that more than 60% of the game play is searching for things. Once you have found them, their use and the actual riddle is mostly straightforward, though. The Room series somehow reminded me of the Myst series (Myst, Riven, Myst III etc), but afair the Myst series had more involved, more complicated riddles, and less searching. Also the recently reviewed Talos Principle and Portal series have clear set problems that challenge your brain, not your finger tapping muscle. But all in all a very enjoyable series of games. What were the Monument Valley spin-offs you played? Evo explores, shortly mentioned at the end of the Monument Valley post. Not recommended, though.